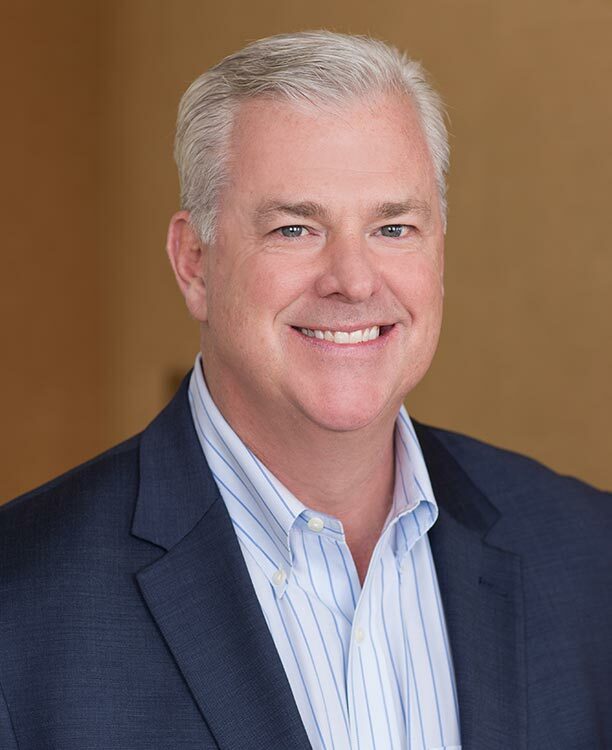 With over 25 years experience in healthcare service leadership, Greg is instrumental in providing the finance vision, strategy and leadership to help NVISION® meet growth goals and other key business objectives. Prior to joining NVISION®, Greg served as Chief Financial Officer of GrandCare Health Services—a provider of at-home skilled nursing and concierge medicine throughout southern California—where he sourced, negotiated, and closed multi-million dollar transactions and credit facilities for that company’s growth. Previous to his work in home healthcare, Greg was Chief Executive Officer of Oxford Surgical Specialties which provided financial advisement services to numerous healthcare service providers. He also served as Executive Vice President and Chief Financial Officer at Surgical Care Affiliates (SCA) and was co-founder and Chief Financial Officer of National Surgical Care prior to its acquisition by AmSurg (AMSG). Greg is a CPA and received a Bachelor of Science Degree in Accounting from the University of Texas.